Cantar Community Choir host the Radcliffe Ladies Choir for their Spring concert, Two Choirs: Friendship through singing. 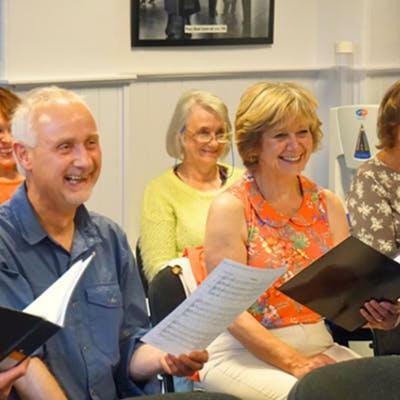 The choirs will be performing a wide variety of choral music from their respective repertoires, plus two special joint peices, singing together in joy and friendship! All ticket prices include a free drink at the interval, and under 12s go free. 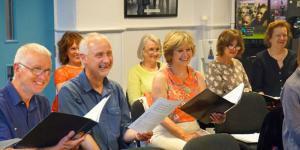 All profits from the concert will be split between our chosen charities - HomeStart York and Medicins sans Frontieres.